In our business we see it every day. Emerging business trends, new regulations and innovative technology all spawn unprecedented risks requiring coverage and loss control. You see it, too. More global competition, evolving workflows and new technologies all demand transforming your capabilities to meet the changing times. Our OneBeacon Technology team is attending the annual ECIA (Electronic Components Industry Association) Executive Conference this week where “Shift Happens” is the event’s theme. Stop by and see us if you’re there, too. Employees from International Marine Underwriters’ Boston office recently participated in the Insurance Industry Charitable Foundation’s (IICF) “Week of Giving” event, which gathers insurance industry volunteers to provide service to neighborhood & community nonprofits throughout the week. As part of their volunteerism efforts, the group read stories to students of St. John School, which is located in the historic North End district of Boston, Mass. Their participation gained local press coverage in the North End Waterfront, which you can read here. 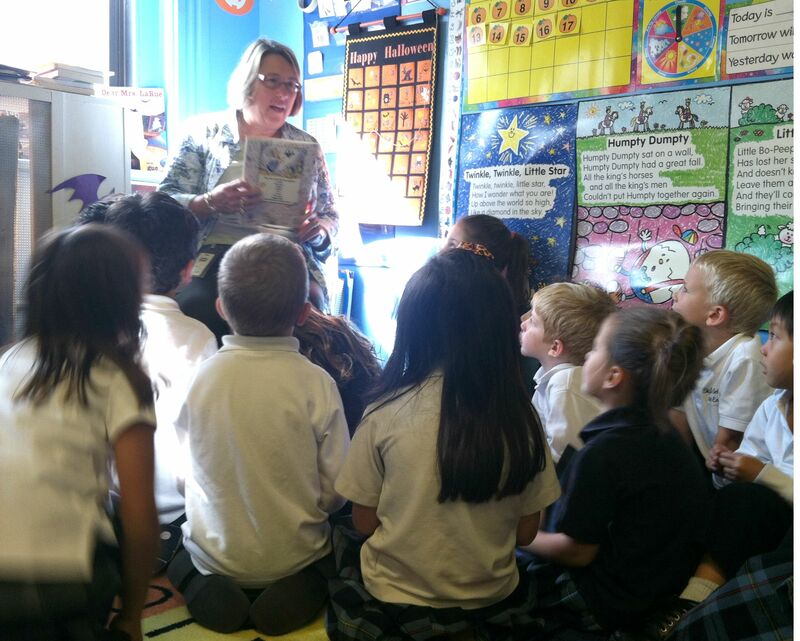 Pictured is IMU’s Meredith Atwood, engaging students in what looks to be a riveting story time! Please be advised that due to regular website maintenance, our agent portal and online bill payment system will be unavailable Saturday, October 12th beginning 6:00 p.m. through Monday, October 14th at 7:00 a.m. (EDT). Thank you for your patience.